People are living longer today, thanks to better health care and sanitation. With longer life there are often health problems that develop. Dementia, stroke, heart disease, diabetes and lung disease frequently lead to a need for home care, assisted living, and long-term care. 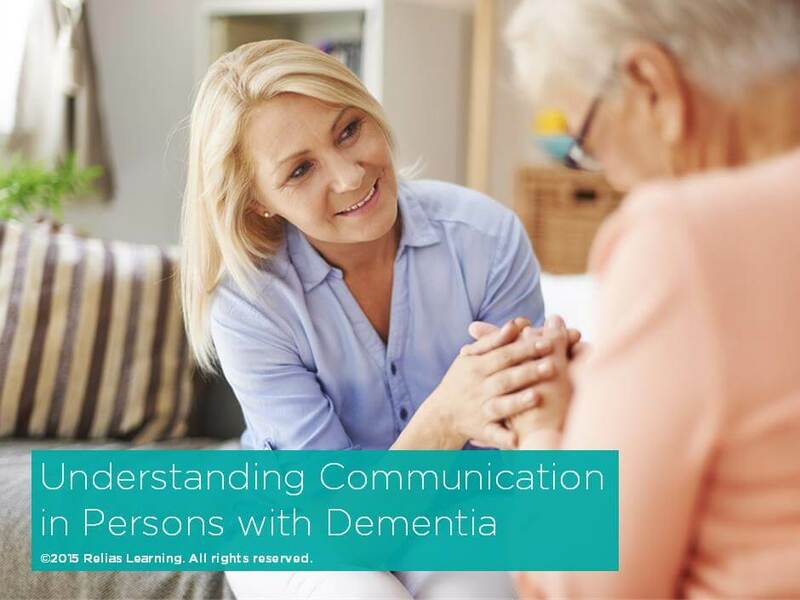 This has created high demand for professional caregivers in these settings. The number of caregivers available to fill open positions, however, is often inadequate. This means those who are already providing care are overworked and under stress. 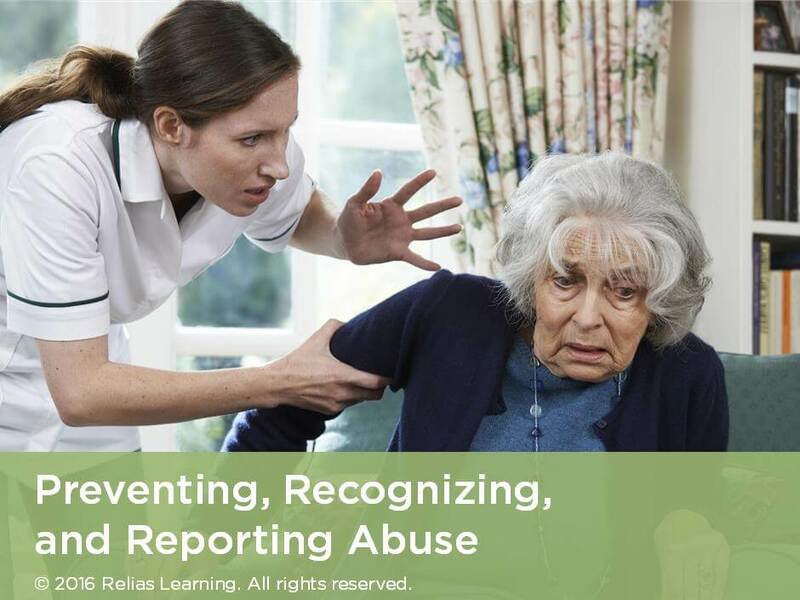 This course will teach you about common stressors in the home care, assisted living, and long-term care settings and how to effectively handle them. 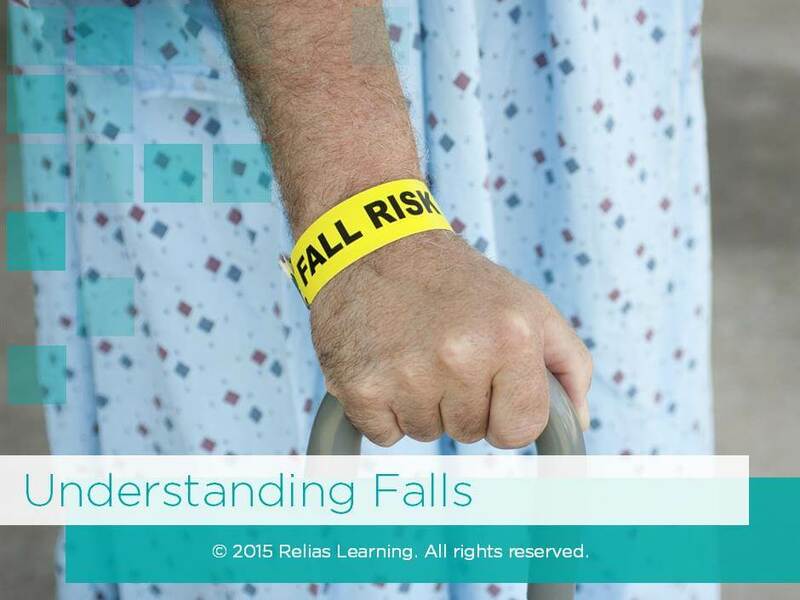 Identify factors that have contributed to current trends in elderly health care and the importance of education. Define the primary goals of caregiving. Apply the primary goals of caregiving to in home situations. Demonstrate the VALUES of Caregiving. 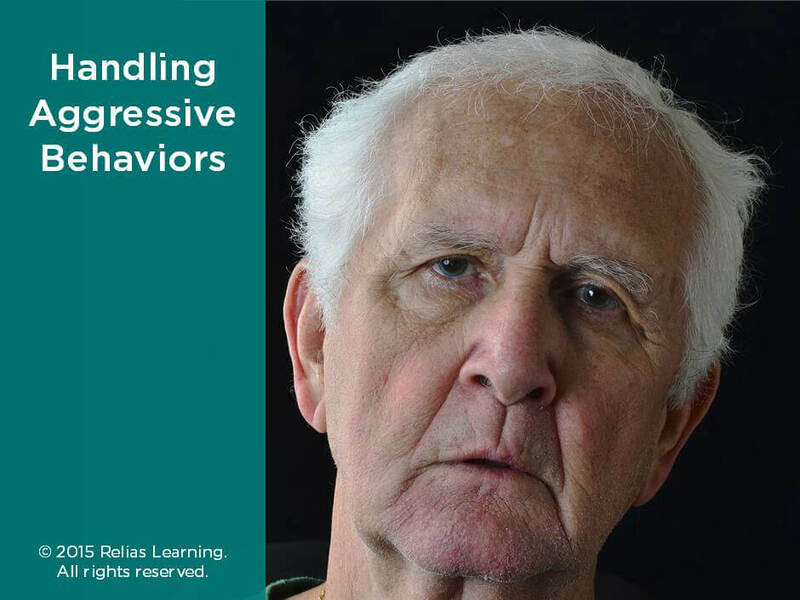 Practice appropriate interventions for problem behaviors. Integrate knowledge and demonstrate understanding of course content. Paula Mendenhall, M.A., is a Counselor with the Harbor Behavioral Health Care Institute in Pinellas County, FL, and has a Masters Degree in Gerontology from the University of South Florida. She counsels both caregivers of adults age 60 and over and individuals 60 and over with a variety of issues unrelated to caregiving. As part of her post-graduate internship she wrote The ABCs of Caregiver Coping Skills: A Handbook for Professionals and Caregivers (unpublished). 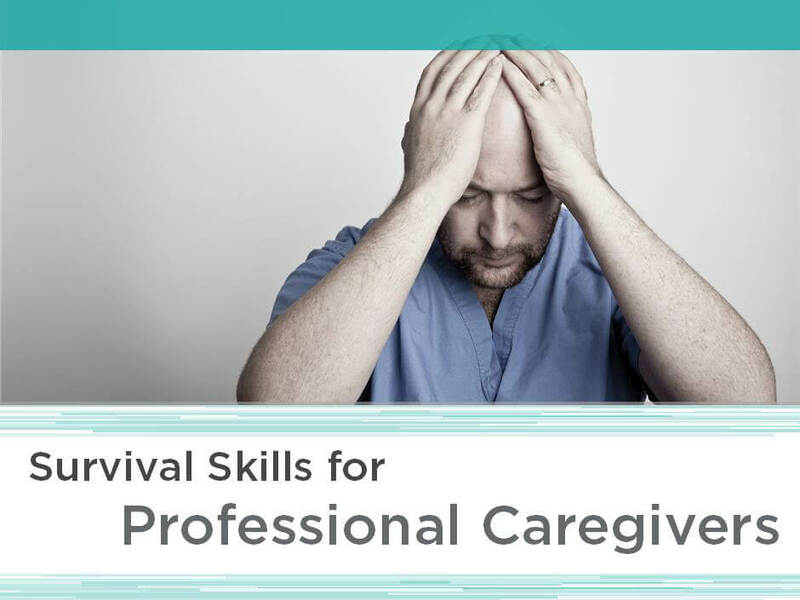 She developed, promoted and presented a series of classes for family caregivers, focusing on improving caregiver coping skills. Paula is developing a Caregiver Orientation program for the Harbor's Senior Adult Day Care Program, and makes regular educational presentations on various subjects of interest to older adults. She is a support group leader for the Alzheimer's Family Organization and an editorial staff member for their newsletter, The Companion. 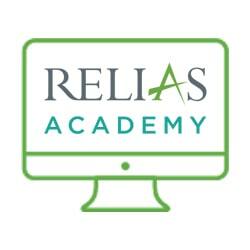 She is currently completing coursework required to become a Licensed Mental Health Counselor. Disclosure: Paula Mendenhall, M.A. has declared that no conflict of interest, Relevant Financial Relationship or Relevant Non-Financial Relationship exists. Expert Reviewer: Jennifer W. Burks, R.N., M.S.N.